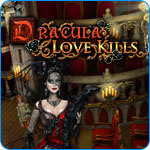 Dracula: Love Kills Game - Download and Play Free Version! The Queen of Vampires is back! The Queen of Vampires is back and is determined to destroy the world! No one, human or vampire, will stand in her way. 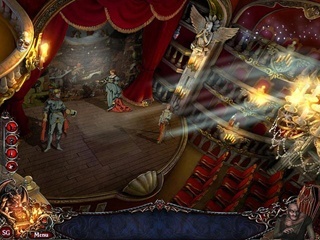 Count Dracula is still weak from his last battle with Van Helsing, so an uneasy alliance is formed between the two mortal enemies. Will they overcome their hatred and stop the Queen? 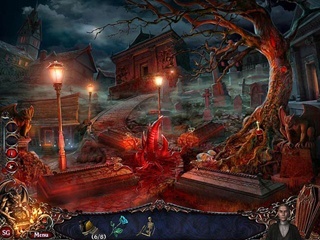 Find out in Dracula: Love Kills, a terrifying Hidden Object Puzzle Adventure game!